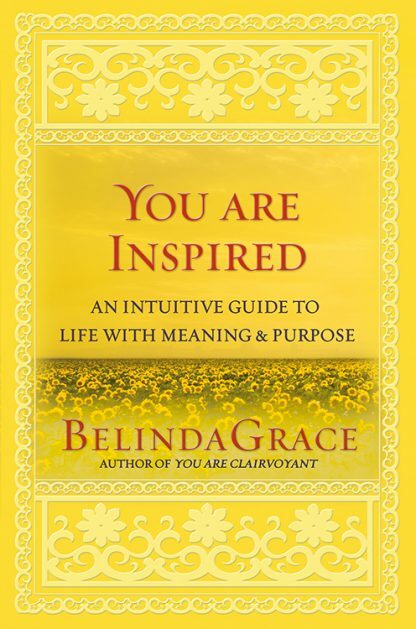 BelindaGrace, author of You are Clairvoyant, teaches the reader how to tap into their true self and real life dreams. You Are Inspired will gently take you on your own journey of self discovery to the world of your personal gifts and sense of meaning. Filled with inspiring true stories and easy to follow exercises.